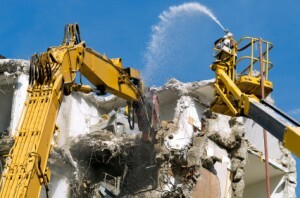 Garvey demolition can provide a full or part demolition service to suit your companies requirements. Undertaking all aspects of demolition work with a skilled workforce and highly accredited company, Garvey Demolition can provide a solution for your demolition requirements. A professionally delivered package, focusing on client requirements, safety, programme and budget. 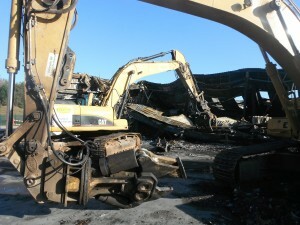 Focusing on maximum recycling of waste, with an aim for 100% recycle of demolition waste.